LG announced late last night that their Hi-Fi Music Flow speakers will be some of the first available to integrate Google Cast. Their current line-up, which includes sound bars, WiFi speakers, and portable WiFi speakers, will have Google Cast connectivity this month, which I’m assuming means out-the-box. Current owners of any of these products will see an over-the-air update with Google Cast soon. As a recap, Music Flow is LG’s Sonos-like Hi-Fi speaker experience. 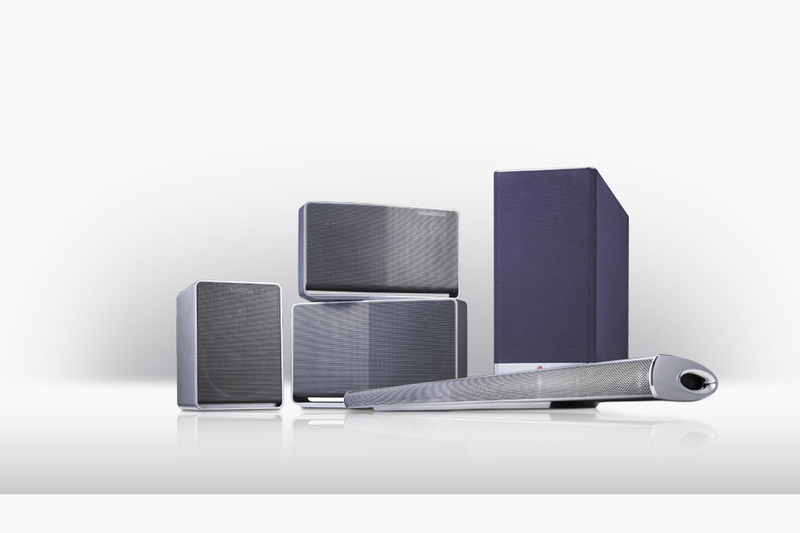 Think of it as a multi-room speaker system that is all seamlessly connected via your home’s WiFi. The audio is clean and beautiful, the speakers bring high-end sound, and the overall experience is pretty versatile, since you can take your tunes from room-to-room as you go. You can play music from different sources depending on the room, combine speakers to create home theater setups, etc. Hi-Fi audio systems are pretty awesome. As for Google Cast, you’ll have to try and remember back to January at CES for news on this. Google announced that they were bringing Cast for Audio to speakers from companies like Sony, HEOS, and of course, LG. Cast for Audio, or Google Cast, allows you to cast music or audio files from music services (Google Play Music, iHeartRadio, NPR One, Pandora, Rdio, TuneIn, etc.) on your phone, tablet, or computer, directly to a speaker, like LG’s Music Flow. It functions like your Chromecast, only this is an audio-friendly feature. Google was mum on availability back in January, but I think it’s safe to say that April is looking likely for a launch.